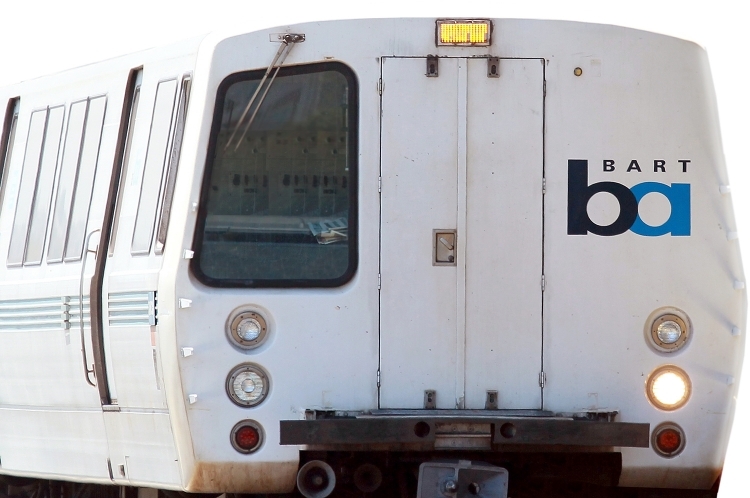 BART carries nearly 375,000 passengers on an average week day. The Bay Area Council Economic Institute estimates that one day of a BART strikes cost the Bay Area economy $73 million. It also hurts our environment, wasting 800,000 gallons of gas each day of a strike and putting 16 million lbs of carbon into the air. New York, Chicago, Massachusetts, Washington, and San Francisco restrict transit strikes. Due to the crippling impact a BART strike would have on the Bay Area and California economy, it is imperative that the State Legislature provide a backstop to the regional BART Board through a ban on BART strikes. We, the undersigned, support state legislation to prohibit public transit workers, including BART, from striking. A BART strike will cripple our economy, hurt workers getting to their jobs, limit access to schools and health care, and damage our environment. The impact of a BART strike will be felt across the state. It should not be in the hands of a regional BART board. We need a statewide law. The Ban BART Strikes petition to California State Legislature was written by Orinda City Councilmember Steve Glazer and is in the category Roads & Transport at GoPetition.